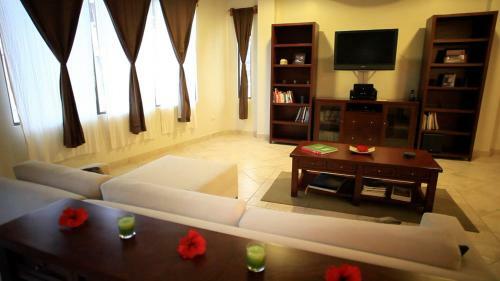 Offering free WiFi and sea views, Casa Marina Galapagos provides accommodations located in Puerto Ayora, just a 9-minute walk from Tortuga Bay. 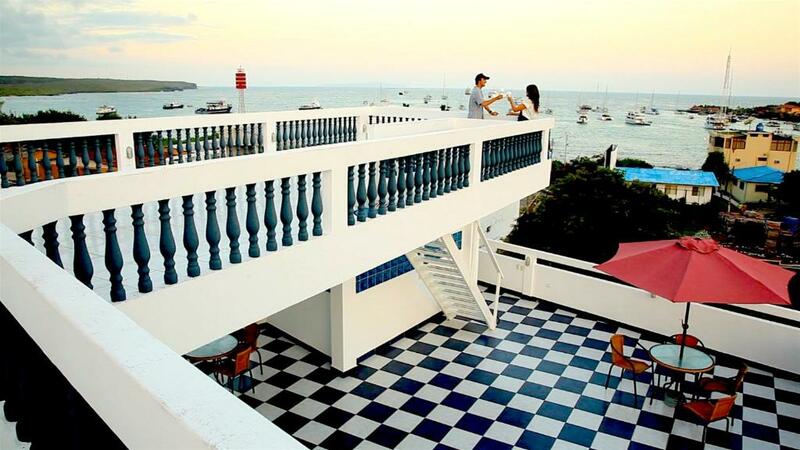 This vacation home provides a terrace. This air-conditioned vacation home comes with a kitchen, a seating area, and a satellite flat-screen TV with Blu-ray player. 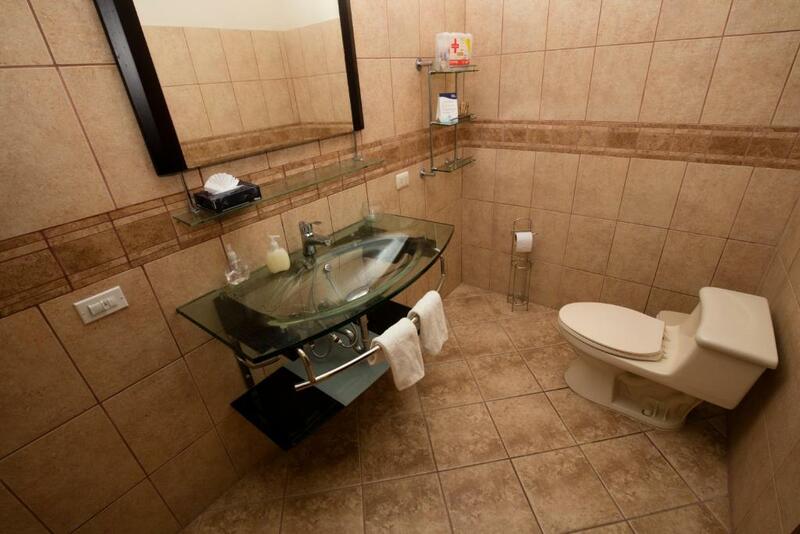 The property also comes with a bathroom with a shower. El Garrapatero Beach is half a mile from the vacation home. 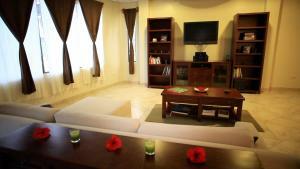 When would you like to stay at Casa Marina Galapagos? This holiday home features a balcony, oven and tile/marble floor. 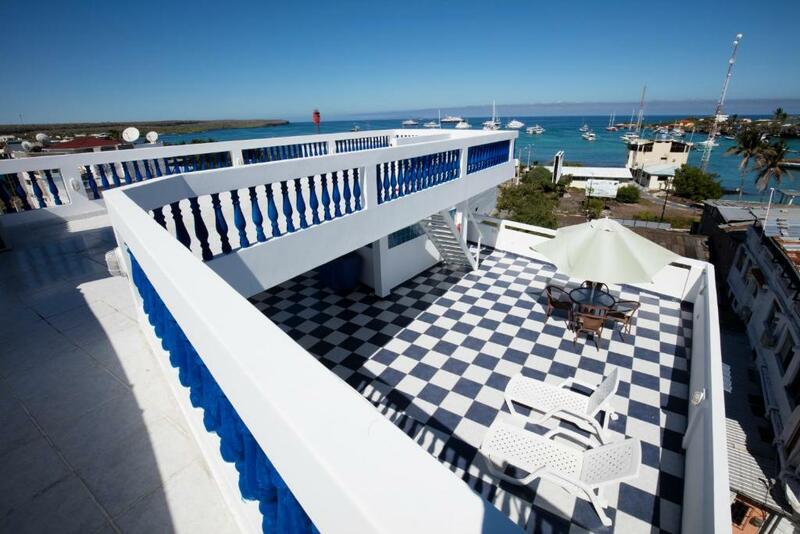 Galapagos Casa Marina is a unique contemporary town house located in the heart of the Galapagos. 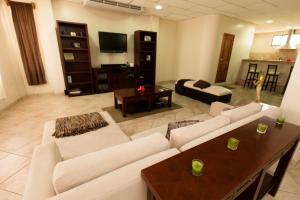 This Confortable home is suitable for all families, friends and corporations visiting the islands. 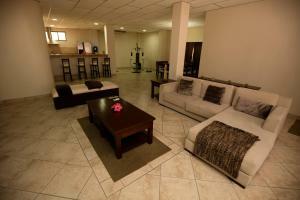 We offer spacious great room with a modern kitchen, large dining table, and comfortable seating in the living area. Providing a comfortable place for your group to relax and enjoy a movie or presentation on the large flat screen TV after a day of exploring the islands. House Rules Casa Marina Galapagos takes special requests – add in the next step! Casa Marina Galapagos accepts these cards and reserves the right to temporarily hold an amount prior to arrival. Please inform Casa Marina Galapagos of your expected arrival time in advance. You can use the Special Requests box when booking, or contact the property directly using the contact details in your confirmation. We need at least 5 reviews before we can calculate a review score. If you book and review your stay, you can help Casa Marina Galapagos meet this goal.